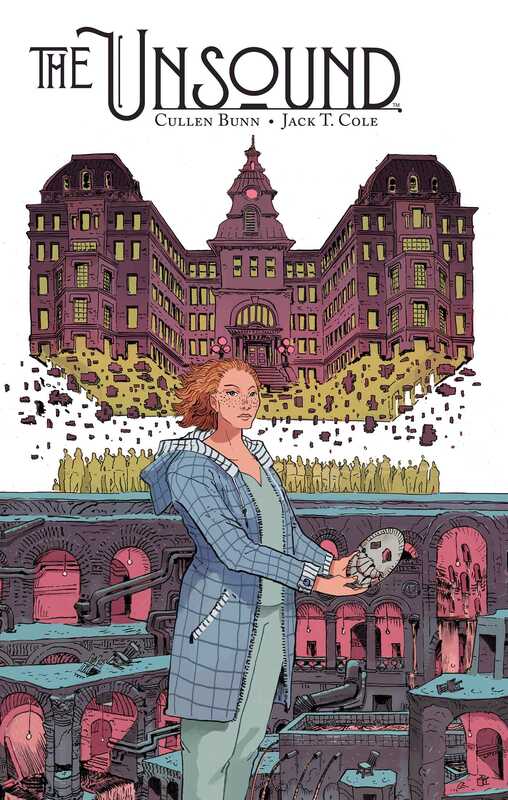 A surreal horror story, following a young nurse who is caught in the middle of a strange supernatural conspiracy on her first day working for Saint Cascia Psychiatric Hospital. IS THERE SUCH A THING AS SANITY? Ever since she was little, all Ashli wanted was to help people. It’s why she went to nursing school, and it’s why she signed up for the vacant position at Saint Cascia, despite the psychiatric hospital’s less-than-sterling reputation. But when strange occurrences begin in the midst of her very first day on the job—razor blades scattered through the halls, a patient named Xerxes always hidden behind a makeshift mask, and a brutal riot initiated by the inmates—Ashli is forced to escape through the labyrinthine bowels of the asylum to not only help her fellow nurses…but to save herself.